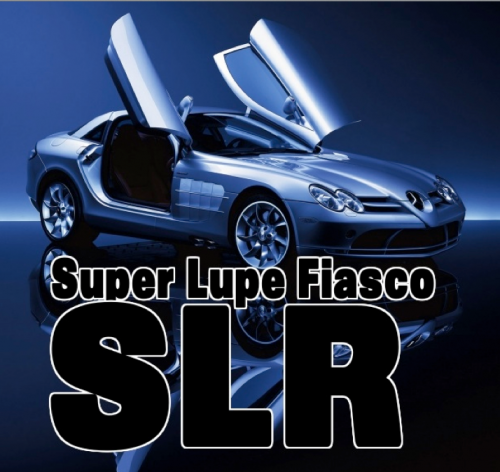 Lupe released this just for the enjoyment of us, his loyal fans. He goes hard on this simple beat for 6 minutes straight. Produced by Soundtrakk.